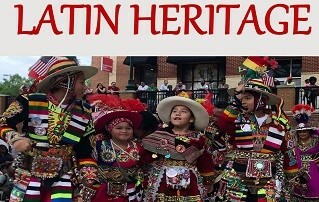 A celebration of the Latin Heritage. From great goods, to arts and crafts and especially cultural dance performances, this festival will be a huge party filled with lots of fun for the entire family. Enjoy more than 60 artisans and crafters.